Update Moto G 3rd, 2nd Gen To Android N 7.0 Nougat CM14 ROM . How to Update Moto G 2nd Gen, 3rd gen to Nougat 7.0 N .
1 How to Update Moto G 2nd Gen, 3rd gen to Nougat 7.0 N .
1.1 Download Cm 14 for Moto G 2nd, 3rd Gen .
1.1.1 How to Update Moto G 3Rd gen Moto G 2nd Gen to Android N 7.0 Nougat . Do you want to update Moto G 2nd Gen and 3rd Gen to android n 7.0 nougat ? 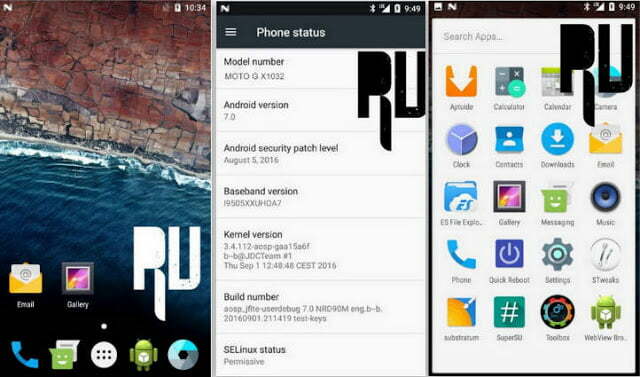 Want to download Cm14 for Moto G 2nd, 3rd gen ? If yes then you are at right place . 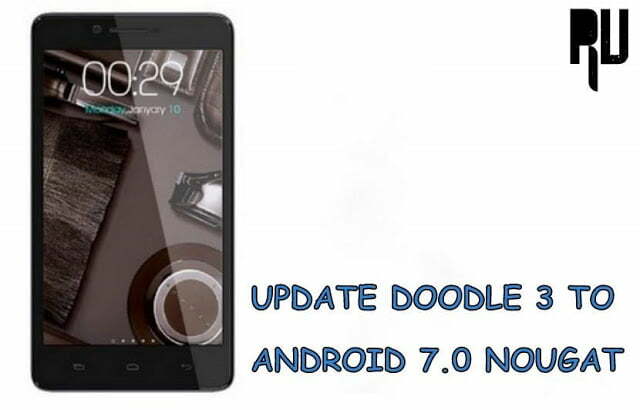 Today we are here with the guide on How to Install Android N 7.0 nougat in Moto G 2nd Gen and Moto G 3rd Gen .
Android N 7.0 nougat is the latest android version and it also the successor of Marshmallow 6.0 . 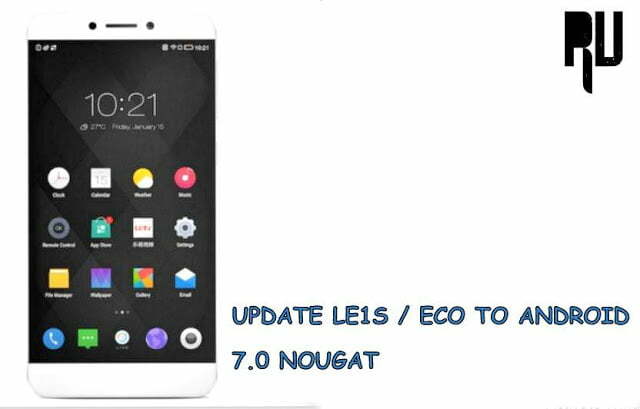 Nougat 7.0 comes with many new features like multi window support, Battery profiles, New design and much more . 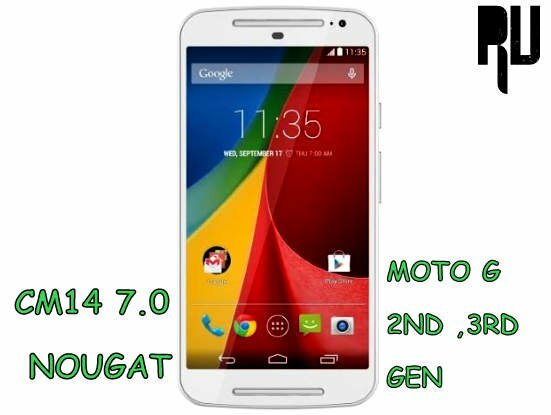 Motorola Moto G was launched in 2013 and still the smartphone runs on android 5.1 lollipop and upto now there is no words on Official nougat 7.0 update for Moto G . So today we are here with the CM14 For moto g 3rd gen , 2nd gen .
Download Cm 14 for Moto G 2nd, 3rd Gen .
Related : Name and List of Devices getting CM14 Custom rom update . Longer batter life with battery management . Ram management for multitasking . Related : Update Moto X to Android N 7.0 Nougat . 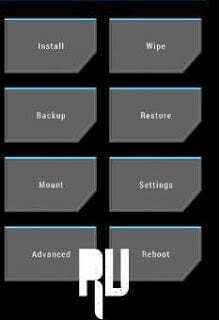 This custom rom is only for Moto G 2nd gen and 3rd gen dont try to flash it on any other device . 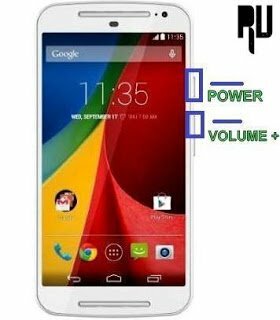 There should be minimum 4Gb space available in your moto g .
To flash the rom Twrp or Cmw recovery should be installed on your device . How to Update Moto G 3Rd gen Moto G 2nd Gen to Android N 7.0 Nougat . 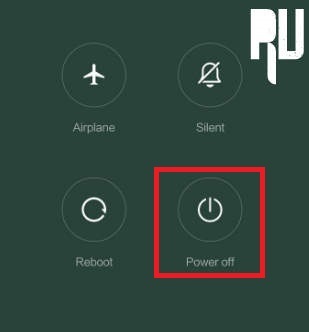 First of all Download CM14 for Moto G 2nd Gen , Moto G 3rd Gen .
Now Press power key and tap on Turn off and turn off your mobile . Now you have to boot Moto G in Recovery mode to flash the custom rom . To boot the Device in recovery mode Press Volume Up + Power button together until the smartphone boots in recovery mode . Now go back to the main menu and choose Backup . This will backup your files . Now go back again and Tap on install . After the successful installation you get ” CM14 flashed successfully notification ” . Now go back to the main recovery screen and Tap on reboot . So this was our guide on How to Update Moto G 2nd Gen and 3Rd gen to android N 7.0 nougat , I hope CM14 for Moto G helped you in upgrading . will that stock android feeling goes after updating via cyanogen?? Yes the looks will be completely changed . is this a stable version for moto g 2nd gen. ? Yes it is stable . According to the guide, first we wipe data. Then how can we create backup?